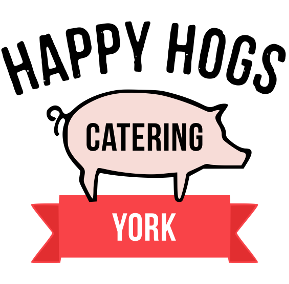 Our Caterers York chefs and catering team offer a choice of delicious salads for your York catering event. Our York catering team prepare all salads and other menu accompaniments with local fresh ingredients, the choices below are perfect to go alongside your Hog Roast or Barbecue dish – or they can be served up as a main meal or Vegetarian option. Please tell our York caterers if you would like to customise the menus or have them create a unique salad for your event catering.